How about we stop treating people merely as instances of their race and instead treat them as individuals. Any time you say “white women do X y z” you are being racist and dehumanizing. 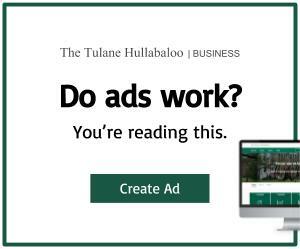 I can’t believe Tulane funds this. I think it’s entirely inappropriate for the editor in chief and news editor to be making such a podcast. 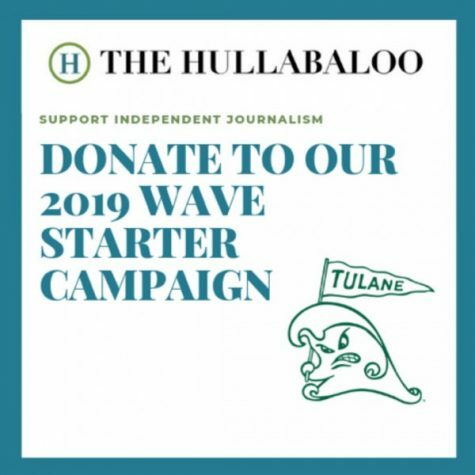 This newspaper has already seen a decline in fair news reporting, and any semblance of objective reporting is completely destroyed when two editors make judgments about people in the Tulane community. As an alum, I’m incredibly disappointed in the fact that I can’t find an unbiased story within the pages of this newspaper. This podcast takes bias to a new level.